Thank you to all those that attended the 2019 AAHU Day at the Capitol! 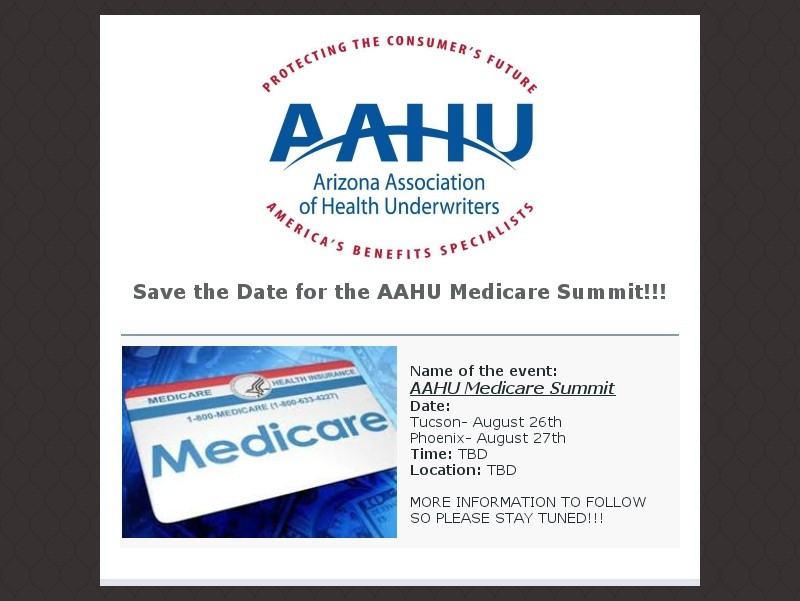 Arizona AAHU Brokers Make a Difference! If you are seeking assistance for individual, group or medicare insurance coverage, let us help you! 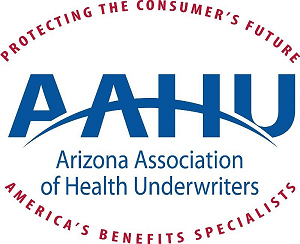 Arizona Association of Health Underwriters (AAHU) is comprised of the Greater Phoenix & Southern Arizona Associations of Health Underwriter Chapters. Both are local chapters of the National Association of Health Underwriters (NAHU) in Washington D.C.
Every day, our members work to obtain insurance for clients who are struggling to balance their desire to purchase high-quality and comprehensive health coverage with the reality of rapidly escalating medical care costs. As such, one of our primary goals is to do everything we can to promote access to affordable health insurance coverage. Please contact us with questions or for assistance with finding the appropriate coverage for you. Be sure to click on the calendar of events to view the latest AAHU, GPAHU and SAAHU monthly meetings and events! 2018- 2019 AAHU President Welcomes You! I am so honored to be your 2018-2019 AAHU President! We’ve got an outstanding board this year and will be doing some great things! I would like to give a special “THANK YOU” to our annual Sponsors. It is because of their generous support that our state and local chapters can continue to bring you great speakers and events. When choosing partners to do business with- be sure you are asking if they support our organization! AAHU will improve its members' ability to meet the health, financial and retirement security needs of all Arizonans through education, advocacy and professional development.